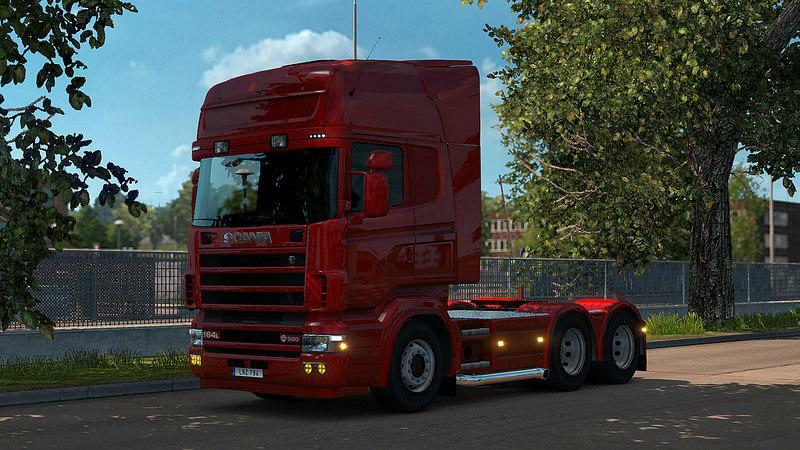 Russian truck Liaz 300s + Interior v1.0 (1.32.x) for Euro Truck Simulator 2 game. 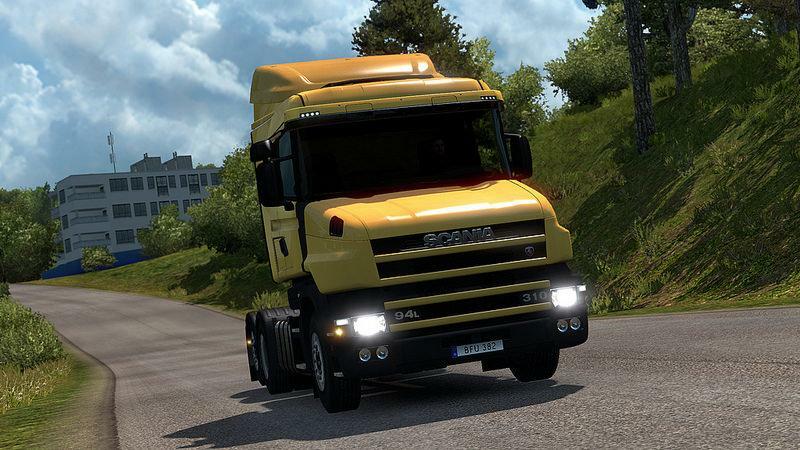 Here is a modified version of the tractor model Liaz 300 S presented. The model is made with high quality, good work of the author, detailed, traced every detail, depth - you sit in the cab and feel yourself in the truck. LIAZ 300S truck is fully autonomous, purchase in the Iveco showroom. There is a choice of tuning, cab, engines and gearbox. For a change, great truck! More details in the fashion video review. LIAZ 300 series trucks were trucks manufactured in Czech company LIAZ.